after receiving good comments and motivations, he then decided to broaden his knowledge on the decks with self-training just as he purchased his first turntable/mixer. The major career transition has shown great potential from the onset, DjBudiano is now one of the most renowned DJs in England with hundreds of bookings a year ranging from concerts, weddings, birthday parties, club appearances as well as carnival bookings. Budiano is due to release two singles in September for the very first time ever. Exploring different aspects of the genre has shown commitment and thirst to be the best. 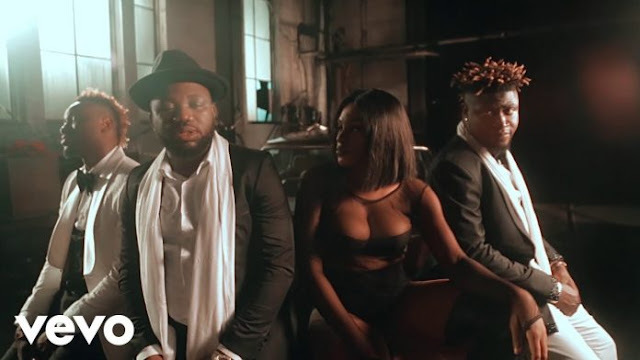 The singles are said to be BANGERS, one of which is featured by UK/Nigerian Afrobeat Artist 'Stunnah Gee' who has released songs with big names in the industry such as Davido in the last year. 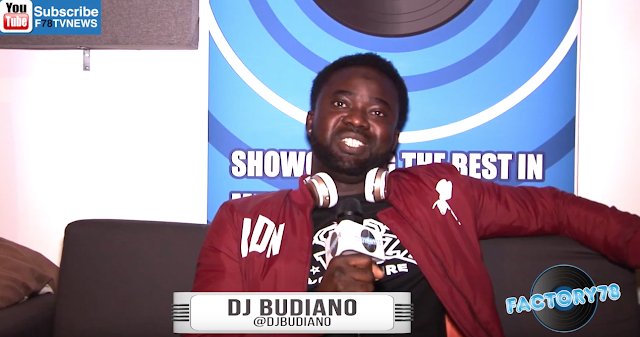 Budiano is more than just a DJ, he's a promising Entertainer that will blow anytime now.